Hip-hop legends back on stage together. Why See Wu Tang Clan? With a further six-albums now under their belt the Wu-Tang Clan can boast as being one of the most influential hip-hop groups of all time. With a member list that would leave So Solid Crew jealous, Wu-Tang continue to make music history. 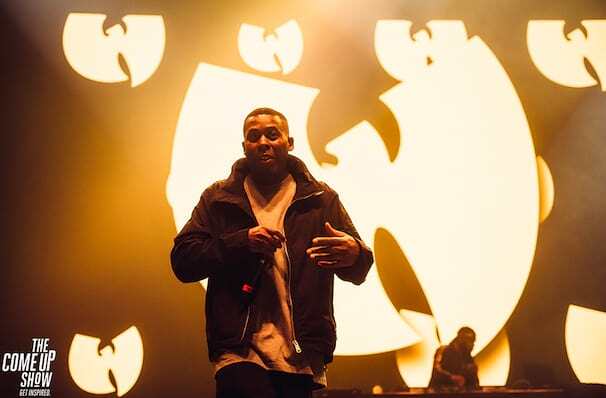 From achieving four gold and platinum status albums to the release of Once Upon a Time in Shaolin, which was only pressed once and sold to the highest bidder for $2 million in 2015, Wu-Tang Clan are the unrivalled Kings of Hip-Hop! Sound good to you? 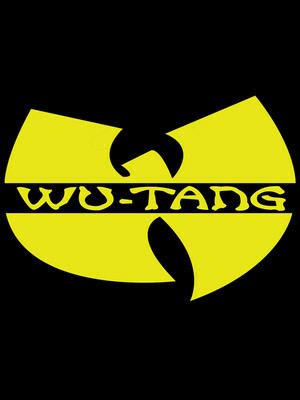 Share this page on social media and let your friends know about Wu Tang Clan at Amphitheater at Coney Island Boardwalk.